The success we have enjoyed in developing this service is evidenced by the fact that we work with over a quarter of the top 100 UK law firms, many of the national house-builders and a number of major property funds. We are experts in finding legal indemnity solutions which extends beyond risks relating to restrictive covenants and lack of easements. 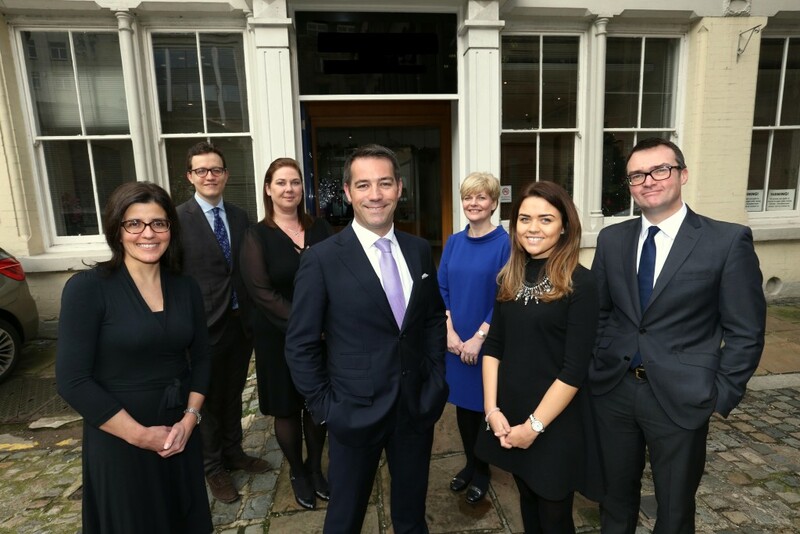 Our experienced team will provide you with a single point of contact, which will enable you to liaise with multiple insurers and ensure that you, and where you are a lawyer acting on behalf of a client, receive FCA compliant advice and that it follows the Solicitors Regulation Authority (SRA) process. As one of the first firms to attain Chartered Insurance Broker status with the Chartered Insurance Institute, the professional ethics that we apply to our business ensures that we can ensure that you receive professional advice that can also mean a cost effective solution where Legal Indemnity Insurance is required. It is often only towards the end of a property transaction that the requirement for this class of business is identified, but at MOFS, our experience is in sourcing cost effective products that meet a client’s needs within extremely tight timescales, which sets us apart from our competitors and direct writers. This quality of service is something that our clients expect from one of the country’s leading brokerages in this field.